Welcome to Storyboard Pro help! 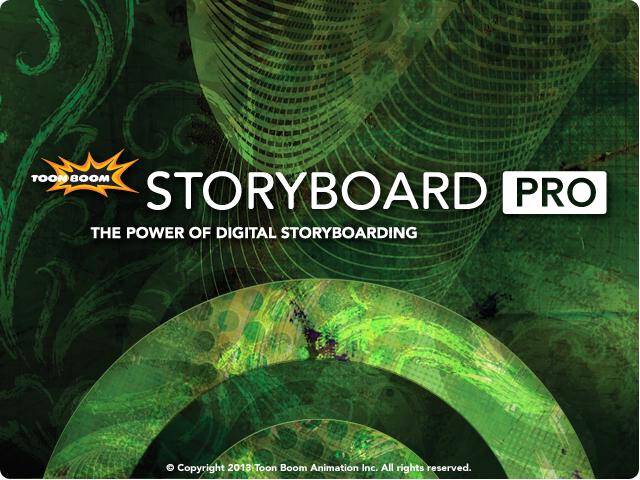 This is your comprehensive guide to learning and using the Storyboard Pro software. You'll find information about new features, procedural information to perform various tasks, and a handy reference for keyboard shortcuts. So go ahead and explore different techniques! Get the skills you need to get the most out of Storyboard Pro.